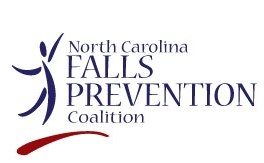 The NC Falls Prevention Coalition meets quarterly. Meeting dates for 2019 are listed below. Please click on links for the agenda and location information. *Special Instructions for accessing Triangle J Office Building during renovations.